High Radon Levels | American Building Inspectors, Inc.
Radon gas can accumulate to unsafe levels in any home and may have deadly consequences. As a known carcinogen, this clear, odorless gas may increase your risk of developing lung cancer if you live with elevated levels. It is impossible for you to detect radon without conducting a radon test. 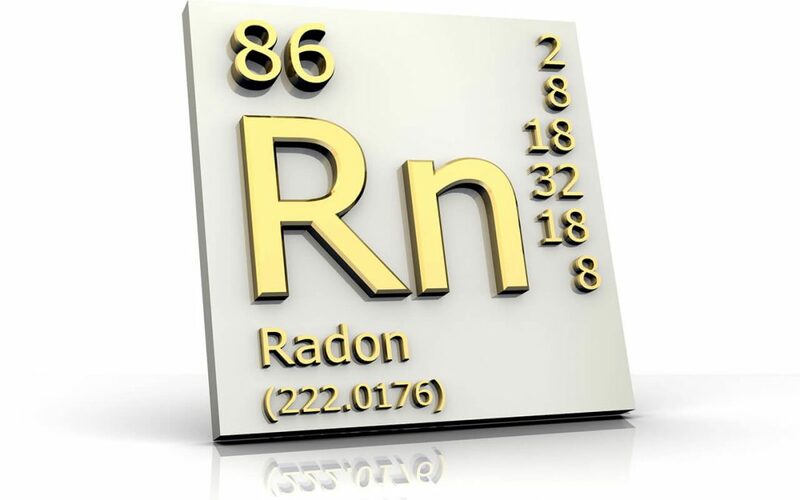 Learning that you have high radon levels in your home might be concerning, but fortunately, professionals can remove this gas and create a healthy space for your family. Radon is produced underground as a byproduct of uranium decaying in the soil. While this gas is more common in some areas of the country than others, high radon levels can be found in any home. Radon enters through tiny openings in your home’s exterior. Even new construction homes could have these, so no home is immune. Learning about the presence of high radon levels is the first step toward mitigation. While DIY radon testing kits are available, they do not always yield accurate results. Scheduling a professional test to determine if radon is in your home is the best idea. Through a professional test, you can determine how much radon is present and you can request information about mitigation consultants in your area if you have high radon levels. Now that you have learned about high radon levels in your home, avoid panicking. Instead, learn more about it. This includes how it is entering your home, its dangers, and what you can do to get rid of it. One of the most important things to know about radon initially is that improper mitigation techniques may actually worsen the problem by drawing more gas into your home. While you may find radon mitigation products for a do-it-yourself approach, it’s best to use the professional services of a mitigation expert. Hire a radon mitigation professional to remove this gas from your home and to reduce the likelihood that it will enter your space in the future. As you search for a mitigation professional, look for one with exceptional training and many years of experience. Consulting with a few professionals will help you to select a well-qualified radon mitigation expert. One of the more common and effective ways to deal with high levels of radon in the home is to install a radon reduction system. Before this system is installed, identify and seal all cracks and fissures throughout your home’s exterior. After you have taken appropriate steps to improve air quality in the home and to eliminate radon gas, continue to order professional radon tests annually to monitor the situation. When high radon levels are in your home, you must act quickly. After confirming the presence of radon through professional testing, take immediate steps to mitigate it and to prevent it from returning. While these steps can guide you through the process, follow all customized recommendations that your mitigation professional offers. American Building Inspectors provides professional radon testing and other inspection services to the Greater Philadelphia area. Contact us to book our services.